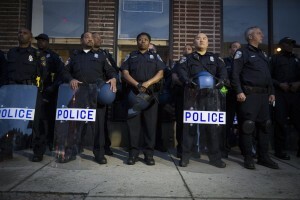 De Lacy Davis, a retired police sergeant, joins me to share his personal perspectives on policing in America and joins me to discuss his illuminating experiences with the system after spending 20 years as a New Jersey officer. Jamal Murphy, sports analyst and cohost on CBS Sports Radio, joins me to discuss micro and macro aspects of the 2016 NBA Draft and to review other offseason news and notes. 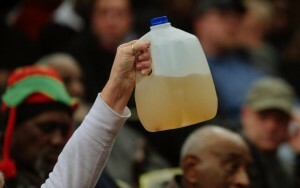 I am joined by environmental expert Nancy Loeb to discuss the potency of lead in water, lead poisoning's prevalence in America, and more -- all in context of Flint's water crisis. In today's podcast, I play back a pre-recorded interview with Andy Capper, the executive producer of the "Bompton with Kendrick Lamar" documentary. 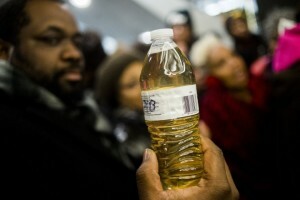 I am joined by guest Dr. Mijin Cha, who writes about environmental justice around the world and calls Flint's water crisis a classic example of environmental racism. Dr. Cha defines environmental racism; explains how that concept relates to Flint; and cites other instances of environmental injustice in history. I talk with guest Nataki Kambon; one of the leaders of the black economic empowerment movement LetsBuyBlack365.com. We talk about the movement, the history of black empowerment, black responsibility, and more. 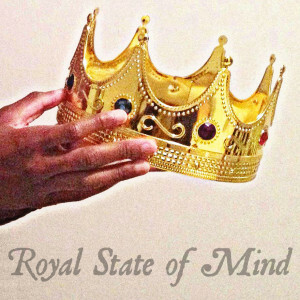 Welcome to Royal State of Mind -- my newest creation. RSOM will serve as the outlet for my creative expression as a journalist.